The HGSI Team thank you all for your compliments on the great seminar we had. 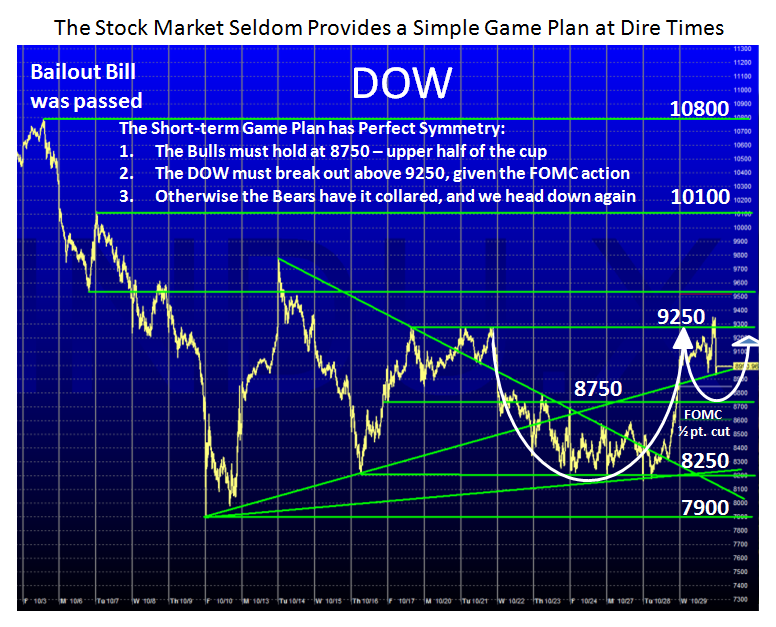 This entry was posted on Wednesday, October 29th, 2008 at 8:37 pm	and is filed under HGS Principles, Market Analysis. You can follow any responses to this entry through the RSS 2.0 feed. Both comments and pings are currently closed.